Take it with you on your overseas holidays, it’s only 25 kg and it would be approved by the airlines as wheelchair and won’t affect your luggage allowance. (Lithium Batteries now have MSDS Certificate which makes them safe for flight). 2 years mechanical warranty on mobility scooter. All warranties covered by Independent Living Specialists. 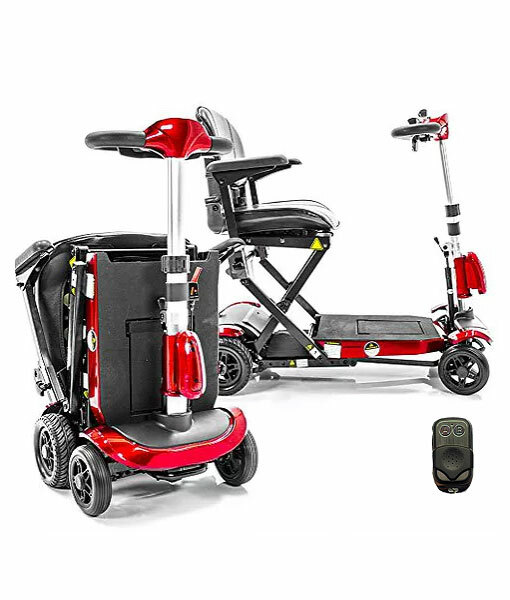 Does the scooter have a dry or wet battery cell? 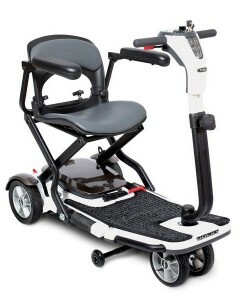 The Genie Mobility Scooter is equipped with a dry cell battery for easier transportation.